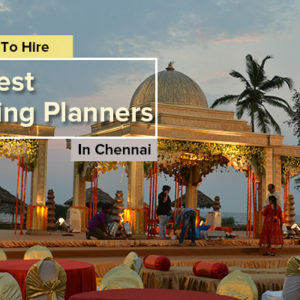 5 Reasons To Hire The Best Wedding Planners In Chennai! 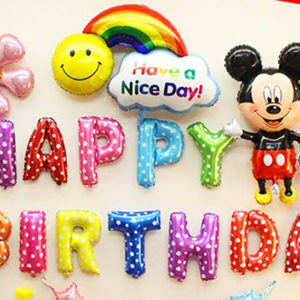 Top 5 Birthday Party Decoration Ideas You Never Knew About! Awesome Tips To Decorate Your Wedding Reception Venue! 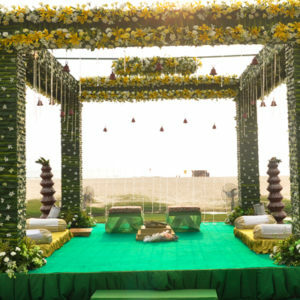 Marriage Planners Must Know This About Wedding Mandaps! How To Choose Your Wedding Venue? Tips From An Event Planner! How To Spice Up An Office Party – With a Little Help From Corporate Event Planners!